TTT: Most Recent TBR Additions! Top Ten Tuesday is a weekly feature hosted by That Artsy Reader Girl. Each week there is a new topic for bloggers to choose and list their top ten. 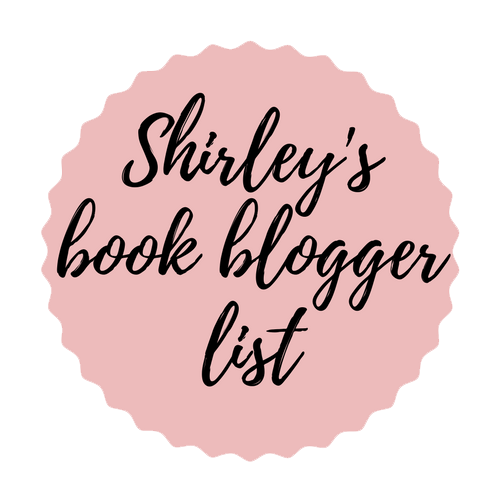 This week’s theme is Top TEN Most Recent Additions to my TBR list! Pretty much most of these are recommendations from Bloggers! ❤ I really hope that I get … Continue reading TTT: Most Recent TBR Additions! TTT: Books I meant to get to! Top Ten Tuesday is a weekly feature hosted by That Artsy Reader Girl. Each week there is a new topic for bloggers to choose and list their top ten. This week’s theme is Top TEN Books I Meant to Read in 2018 but Didn't Get To! There's actually a ton of books that I didn't get to. Pretty … Continue reading TTT: Books I meant to get to! TTT: New to Me Authors in 2018! Top Ten Tuesday is a weekly feature hosted by That Artsy Reader Girl. Each week there is a new topic for bloggers to choose and list their top ten. This week’s theme is Top TEN New-to-Me Authors I Read in 2018! 1. Laini Taylor. I read Strange the Dreamer and Muse of Nightmares. I loved both and can't … Continue reading TTT: New to Me Authors in 2018!